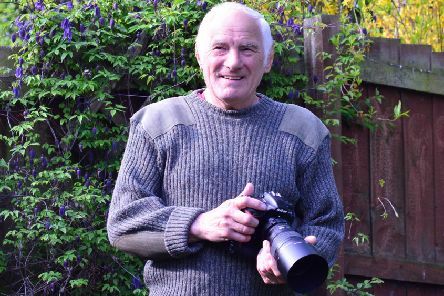 A Wellingborough photographer has won a national competition with one of Britain’s most well-known retailers. 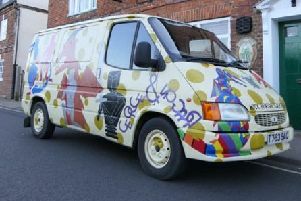 A talented sculptor from Wollaston plans to celebrate St George’s Day – by taking a tour of some of the area’s pubs. Can you help Corby community scheme to grow? 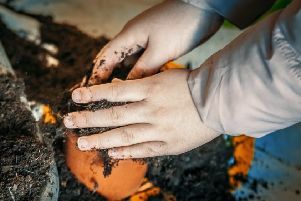 Volunteers are being sought to join in with a new community growing scheme in Corby. 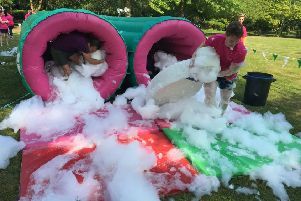 An old favourite event is returning to Corby – and it promises to be a knockout day! Firefighters will hold a minute’s silence in memory of their fallen colleagues next month. While the playoffs might be out of reach for AFC Rushden & Diamonds this season, away from the pitch things are certainly looking promising. 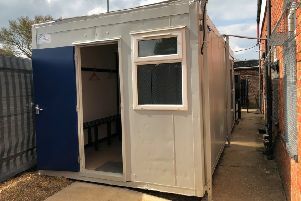 A 17-year-old drug dealer who was arrested at Rothwell services last August has been handed a three-year sentence after pleading guilty to being in possession of a loaded sawn-off shotgun. 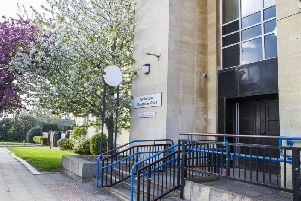 A 40-year-old man who was wanted by Wellingborough Police has been convicted after being arrested as he was released from HMP Peterborough. 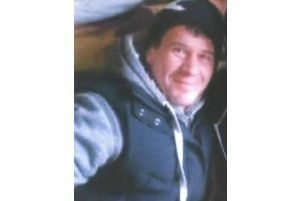 A man who died in a fire at a Traveller site near Desborough last year has yet to be identified. 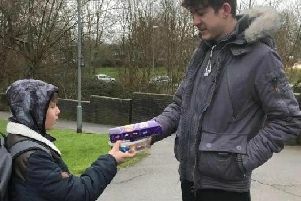 A modest teenager who pulled a stricken primary school pupil from a freezing lake earlier this year has been nominated as an ‘unsung hero’ in our education awards. 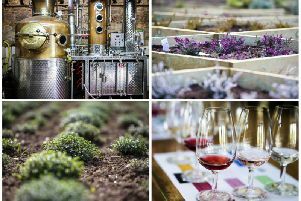 It's a crisp spring morning at Falls Farm in Harrington - the home of Warner's gin distillery - so it's not quite warm enough yet to leave the jacket in the car. Police were called to an incident in Station Road, Kettering, at about 1.10pm yesterday (Tuesday, April 16), following reports of a man having been assaulted by two other males. 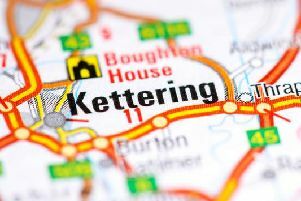 Kettering residents held a meeting with the council this month to discuss plans to replace a historic tree felled last year without notice - an action that left many of them furious with the local authority. 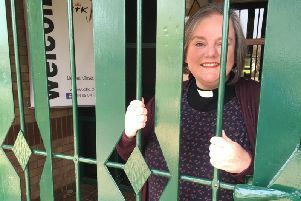 A Kettering vicar has set herself the challenge to spend Easter weekend behind bars outside her church to raise funds and awareness. 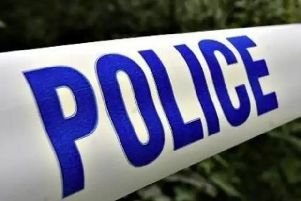 A man had a knife held to his throat while his attackers robbed him in Wellingborough. 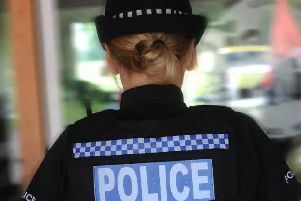 The worst hotspots for reports of anti social behaviour in Kettering have been revealed. 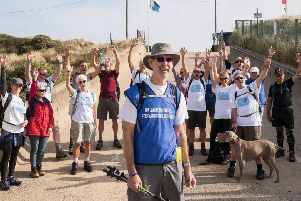 The Cure Parkinson’s Trust has announced Tim Daber from Northamptonshire as the winner of the 2018 Fundraiser of the Year award, which recognises an individual who has achieved the most to raise funds or awareness for Parkinson’s. 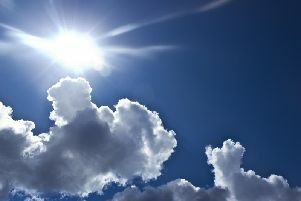 Forecasters are predicting sunshine and high temperatures for the four-day Easter weekend. 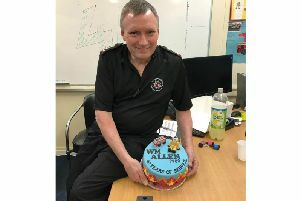 The watch commander at Burton Latimer fire station says being in the service is like having a second family after he celebrated 40 years in the job last week. 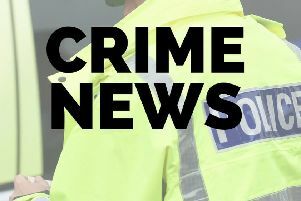 A Ted Baker handbag was stolen during a burglary in Charles Street, Kettering.